This book has a few things going on. First, we encounter some longer words, such as the name Samantha. Even though your students, if they’ve been doing this curriculum all along, know the rules for reading that word, it’s still a lengthy combination they’ve never seen. Expect them to need your help in sounding it out the first time. In fact, since it’s the title of the book, I would work on that first: read the title together. The other issue that might come up is that the book is using some rules that we learned far enough back that some students have forgotten it a bit. It’s been in their monthly review, but they have trouble flexing those mostly unused muscles with this book. (Other students do just fine.) 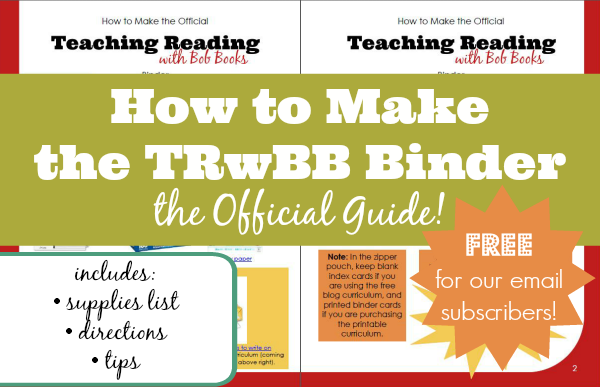 If your student struggles, just pull the cards for those sounds forward in the binder. Click here for the binder card introducing the oa sound. For some students, it is asking too much to have them read through the whole book in the third lesson. In this case, just do two lessons instead of one, using the page assignments from lessons one and two.